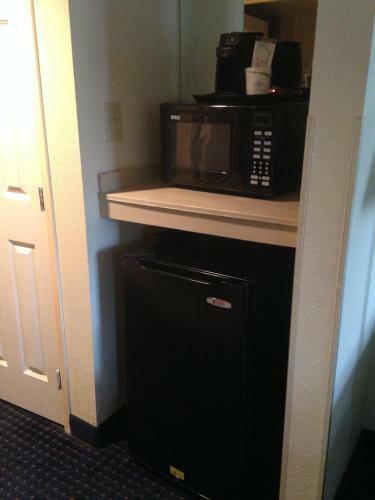 Description This Augusta, Georgia hotel has free internet access, non-smoking guest rooms and free breakfast. 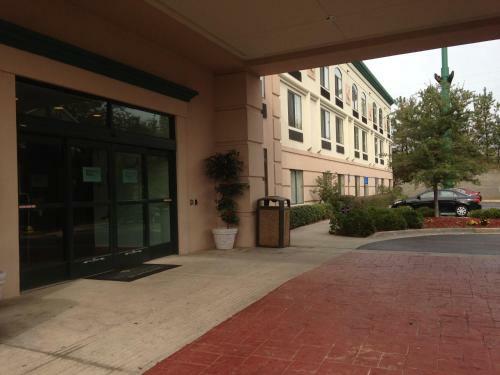 Free parking and breakfast are favored amenities with our guests at the Wingate by Wyndham - Augusta/Fort Gordon a non-smoking hotel near Augusta Mall. Each of the 64 rooms in the three-story Wingate by Wyndham - Augusta/Fort Gordon has a separate work area plus free local calls. 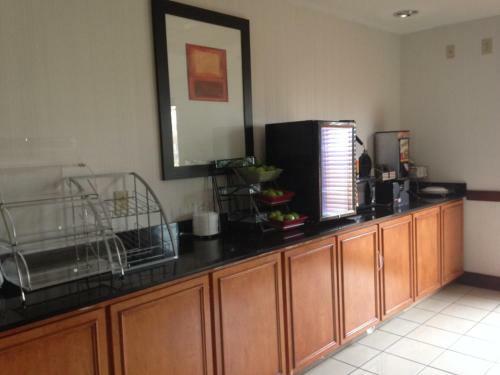 Amenities also include cable TV in-room safes microwaves mini-fridges and coffeemakers. 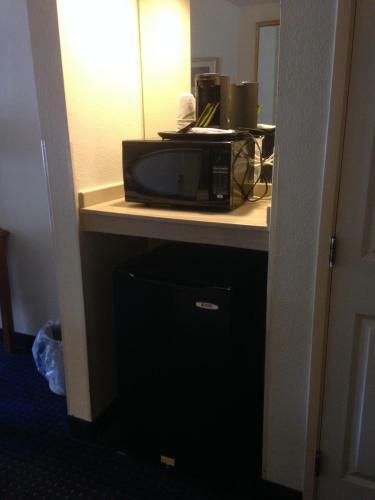 High-speed internet access is available. 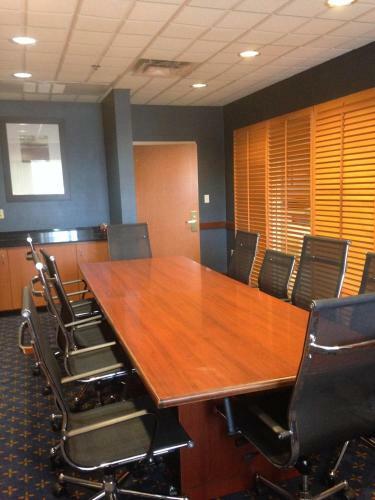 This hotel provides a 24-hour business center and a fitness room. 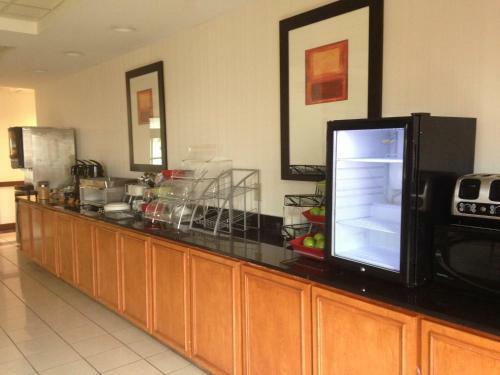 Guests receive free copies of USA Today and a free hot breakfast buffet to get their day off to the best start. Valet/dry-cleaning service and parking including space for trucks and buses are available. 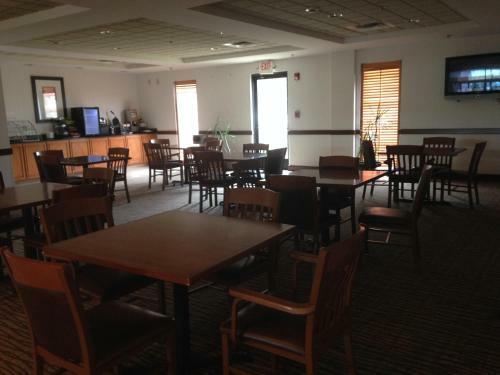 The Wingate is one mile from the Augusta Mall. Fort Gordon a major army training post Augusta State University the Augusta National Golf Club and the Ezekiel Harris House are five miles away. 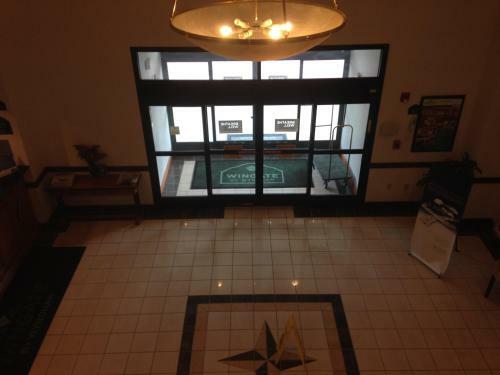 The hotel is about a 25-minute drive from the Augusta Museum of History and the historic downtown area the Riverwalk and Augusta Canal. 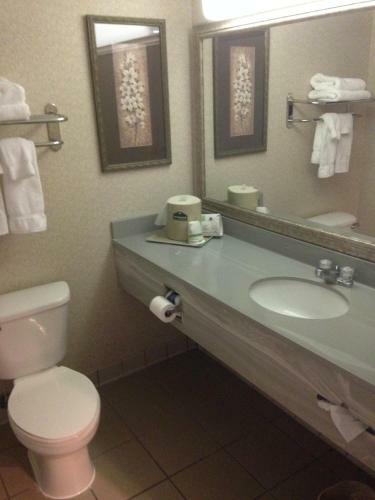 Augusta Regional Airport is approximately eight miles from the hotel. 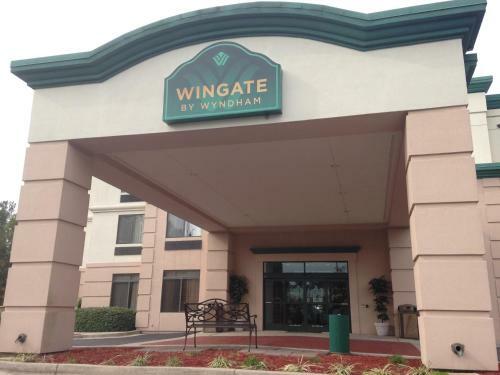 Add Wingate By Wyndham - Augusta/fort Gordon to your free online travel itinerary.